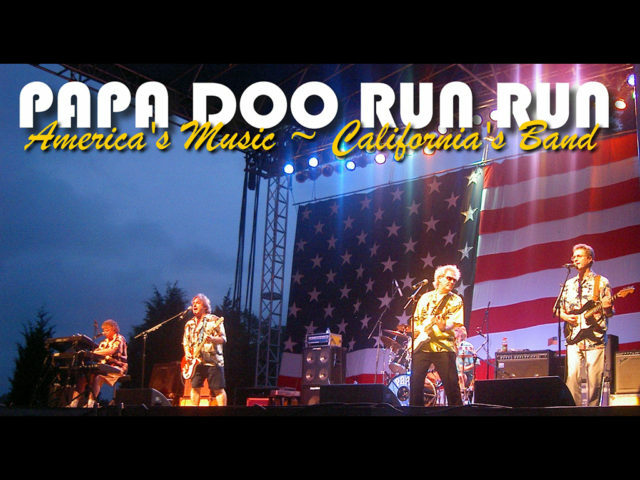 The legendary and loved California band, Papa Doo Run Run, has been happily performing continuously since 1965! The band’s members have performed and recorded with Jan & Dean and The Beach Boys for over three decades. Papa Doo Run Run has released ten albums and a dozen singles of their own – earning them two Gold Records and a Grammy Nomination. 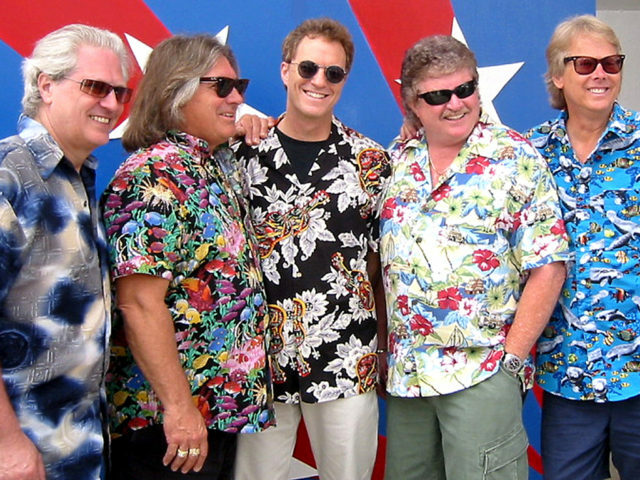 Their fun, energetic, and entertaining live show features classic rock sounds and award winning hits from the Beach Boys. The band can fill the stage as a five or six man team or in a concert with a full symphony orchestra. 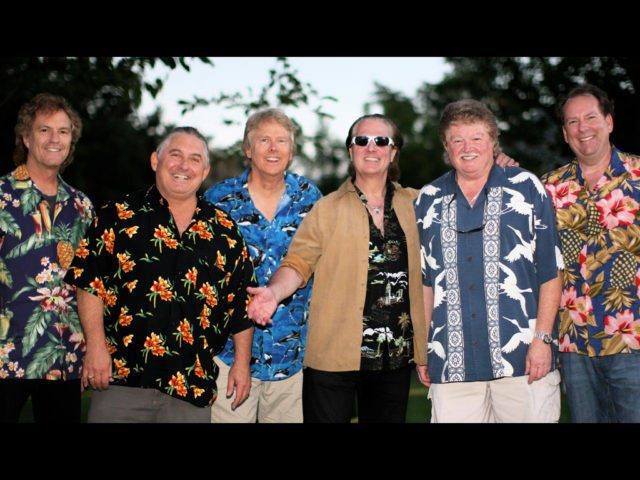 Formed in 1965, Papa Doo Run Run, sounds just like the Beach Boys as well as other great artists that span generations. Their sound caught the attention of surf music icons, Jan & Dean, and from 1976-80 they toured North America as their opening act and back-up band. In 1981, Papa Doo Run Run joined together with the Beach Boys – performing and recording with the members for the following twenty years. Papa Doo Run Run performed as the “Celebrity House Band” at Disneyland from 1975 to 1990. 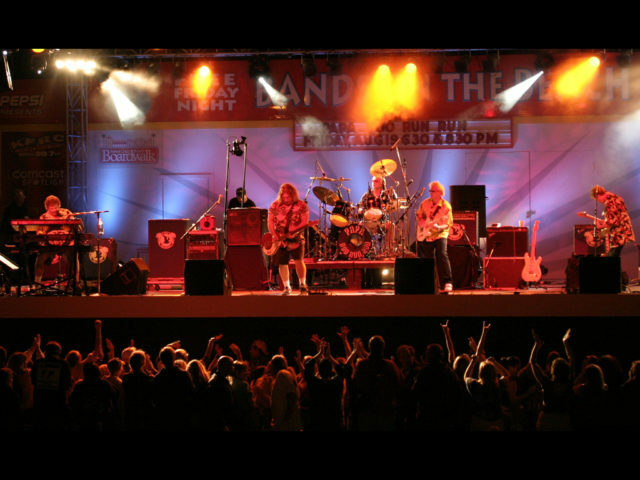 In the mid 80’s, the band performed up to 150 corporate events a year. 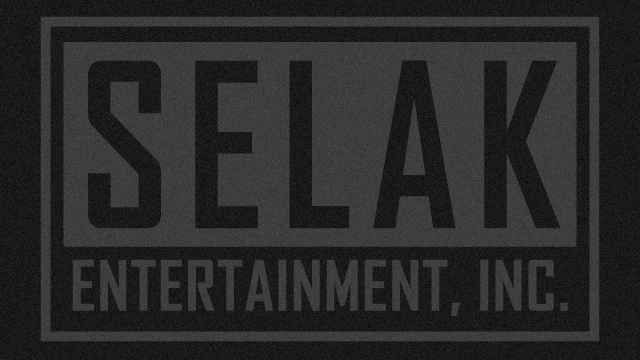 Their unique and family-friendly show is still a favorite of many Fortune 500 companies. Papa Doo Run Run’s first major record release, “Be True To Your School” (Produced by Beach Boy Bruce Johnston – RCA, 1975), made the Billboard Hot 100 nationally and reached No. 1 in California. Their ground-breaking CD “California Project” (Telarc, 1985) exploded onto the Hot 100 Chart at no. 17, earning the band their second Gold Record and a Grammy Nomination. Additionally, they appeared in and recorded the soundtrack album for the CBS-TV movie “Deadman’s Curve”. In 2007 they were inducted into the Northern California Rock & Roll Hall of Fame. Professional and dedicated to their music, Papa Doo Run Run will pack your venue with great music and get the audience dancing and singing along. This stage show is perfect for casino entertainment, music venues, theaters, outdoor festivals, major events, and large concert halls.